As a leading provider in Community based Gynaecology care, we want to ensure women have access to the care and support that they need. Our services are Community based and delivered by Consultant Gynaecologists from local GP practices. We provide a range of diagnostics and treatments as well as providing ongoing support and education for our patients. We provide education, advice and ongoing support to help our patients manage their conditions and make informed choices about their care and treatment options. 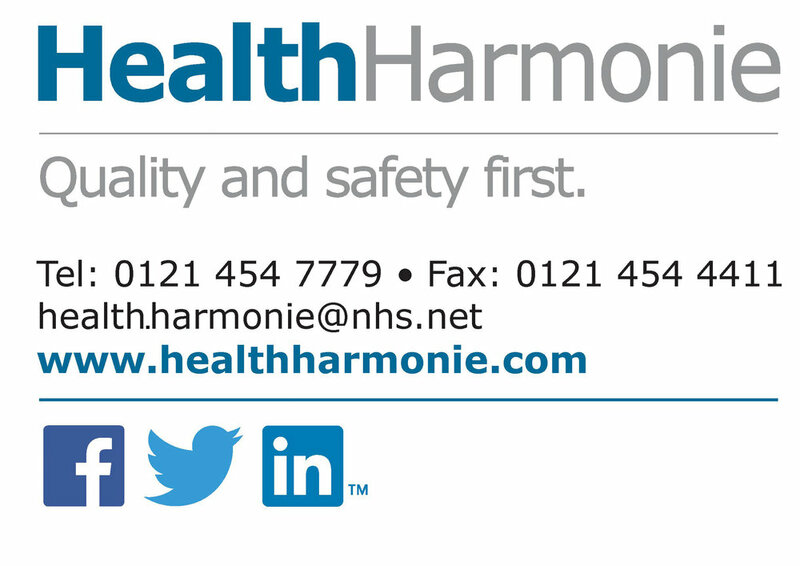 We work closely with a number of Secondary Care providers to facilitate onward referral of any patients.